Bethany graduated from the University of Liverpool in 2015 with an LLB Law Degree. She has gained experience in personal injury and family matters since graduating and joined Levins in May 2017. 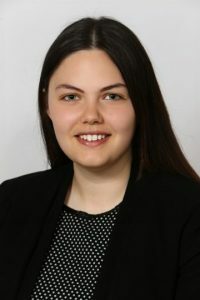 Bethany has a passion for family law; in particular children and domestic violence matters, and hopes to progress further in this area throughout her career. In April 2018, Beth started her training contract at Levins.